I love it! Your hair looks fantastic. 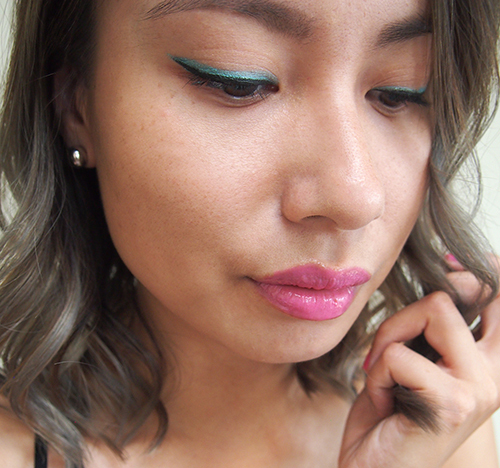 And this makeup look is stunning as well.I love that pop of colour. Oooooooo I'm so excited for my regular HD foundation to run out so I can buy the Ultra version. I'm actually surprised that they have discontinued the regular HD so quickly, but I guess that must mean this is where technology in makeup is going. I love the looks of the bronzers too! 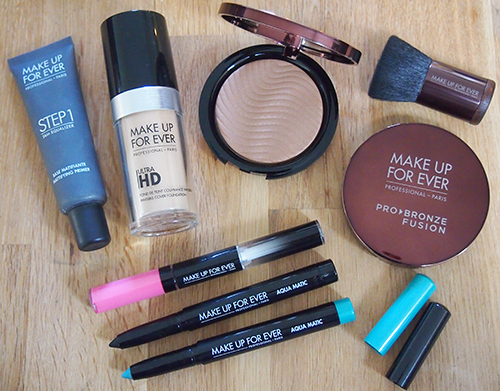 I'm a big MUFE girl so I just cannot wait to try their new things. And the grey hair looks great on you. Not everyone can pull it off but you can! I'm curious to know how they compare because I've actually never used the original HD foundation. You'll have to let me know! We need more shots of just the hair! This is such a daring look, but it goes perfectly with your new do. 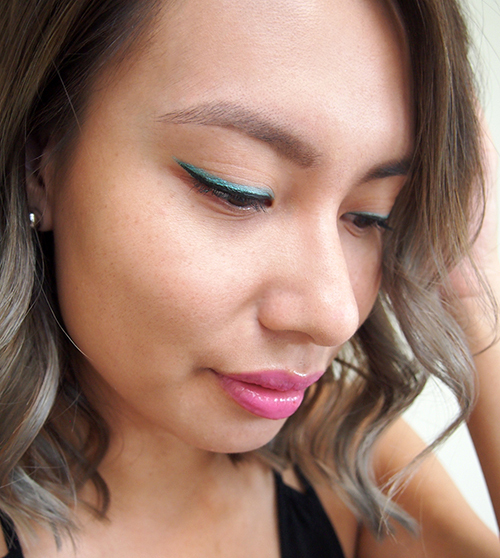 Loving blue eyeliner for summer! U can also try blue mascara, it shows d color so much more better! Love ur whole makeup!